Ample Hills Creamery, creator of the official Star Wars ice cream is coming to Disney’s Boardwalk Resort & Villas. This is the first site for Ample Hills outside of New York City, so it’s kind a of big deal. The Brooklyn-based company is known for their creative approach to all things ice cream. Judging from their excitement on Twitter, it’s also a big deal for the small batch ice cream company. The shop will feature a variety of flavors for ice cream lovers of all ages. Free samples are also a big part of the experience. Ooey Gooey Butter Cake, Coffee Toffee Coffee, Malty Salty Pretzel Punch, Cotton Candy are just some of their most popular flavors. The shop will open at the old Seashore Sweets location at Disney’s Boardwalk. 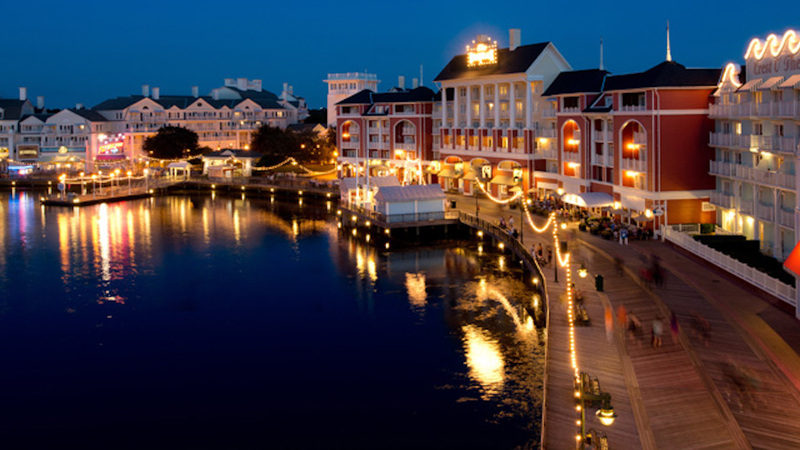 The Boardwalk is a short walk from the World Showcase at Epcot, so be sure to stop by once they open this Spring.